Turkey’s textile and raw materials industry is getting ready to break its record, given the export rates. In the first half of the year, Turkey, exporting to more than 200 countries, achieved a 7.3% increase in exports compared to the previous year. 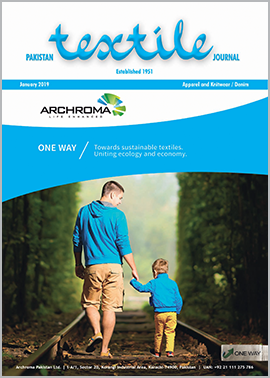 Having the greatest portion in textile exports and being one of the most important sub-sectors in the textile industry, yarn products play a key role in boosting the country’s economy. With robotic technologies being utilized more and more in ready-to-wear clothing worldwide, home textile and ready-to-wear clothing being diversified each year and the continued search for design and distinctiveness in ready-to-wear clothing, the yarn used in woven and knitted fabric manufacturing has gradually become very important. Thus, woven and knitted fabric manufacturing suppliers, aiming to meet the developing and renewed requirements of the market and compete in both domestic and foreign markets, have embarked on a quest for product range in yarn. In this context, fairs meet the needs of woven and knitted fabric manufacturing suppliers so that they can access yarn resources and fulfill renewed and increasing demands quickly. 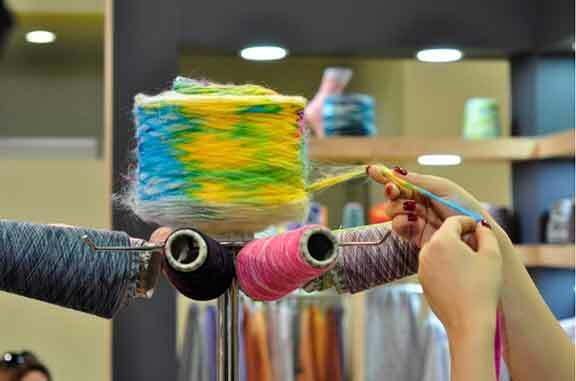 The 16th International Istanbul Yarn Fair to be organized by Tüyap Fair Group with its 40 years of experience, is preparing to bring yarn manufacturers and visitors together to develop the country’s economy and facilitate the establishment of new business relations among the firms, as it does every year. 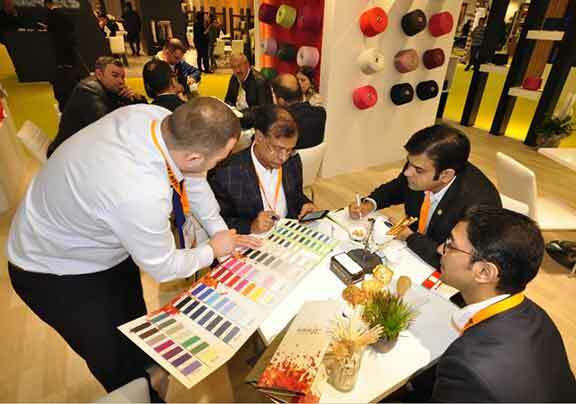 The biggest yarn manufacturers of Turkey and the world will lead the yarn trade at the 16th International Istanbul Yarn Fair between February 28th and March 02, 2019 to display their innovative and advanced technology products. Opening its doors to visitors with the participation of 308 companies and company representatives from 15 different countries, the previous fair hosted 12,498 visitors from 84 different countries in 2018. While providing export opportunities to the participants, the fair presented its visitors with innovative yarn products. The readers can explore the website of the fair at www.iplikfuari.com, get an online invitation and visit the Yarn Fair free of charge between February 28th and March 2nd 2019.